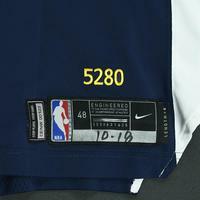 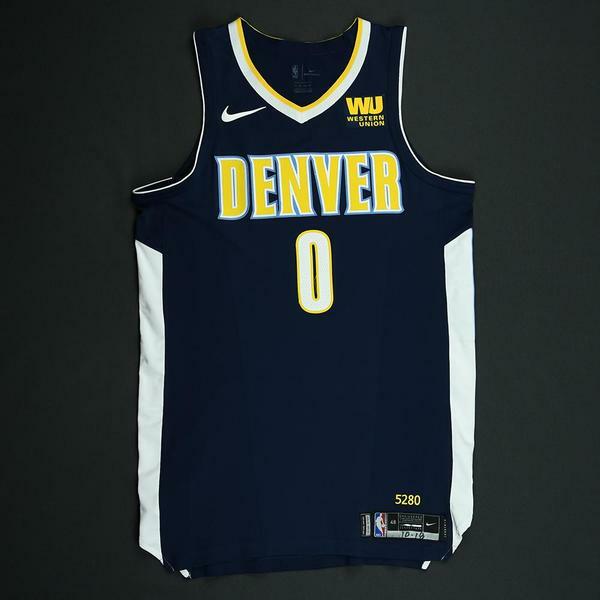 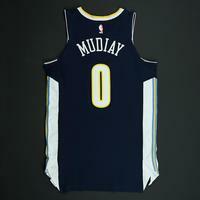 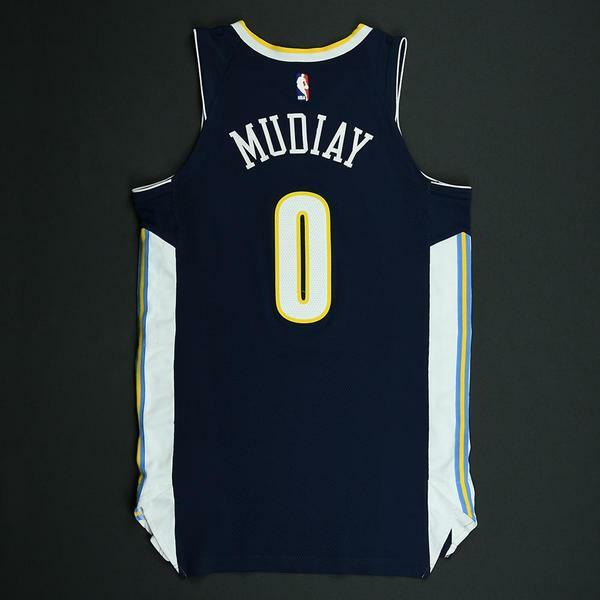 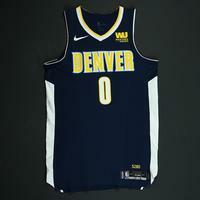 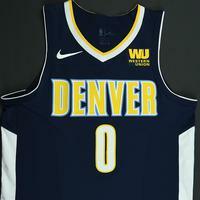 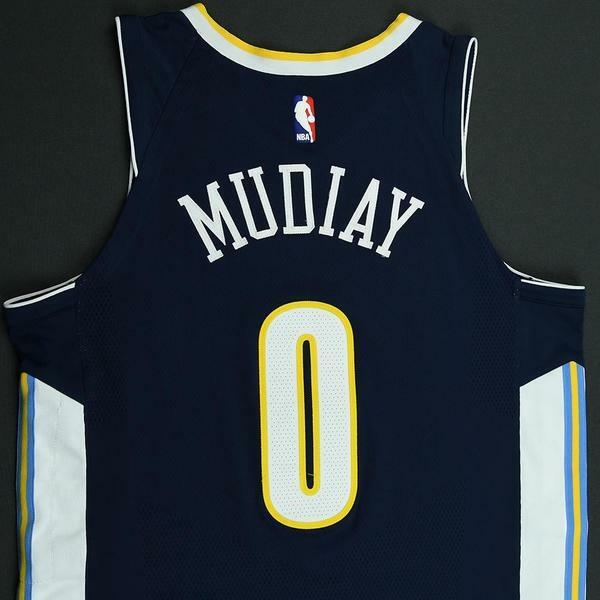 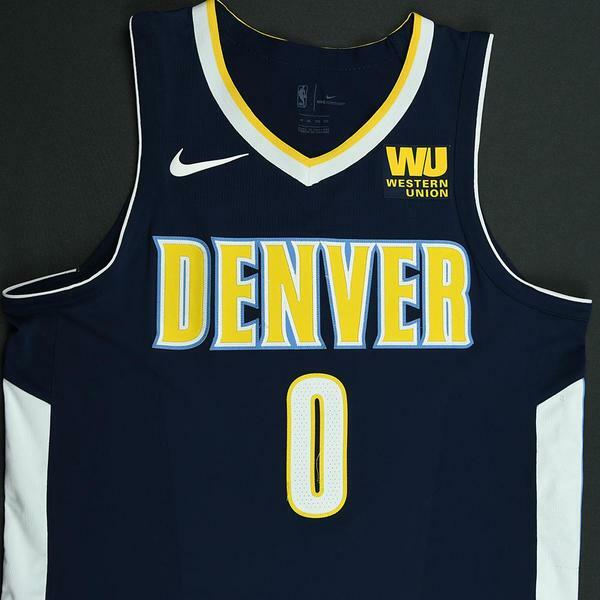 Mudiay wore this jersey during the Nuggets' 106-96 loss to the Utah Jazz on October 18, 2017 at Vivint Smart Home Arena In Salt Lake City, UT. 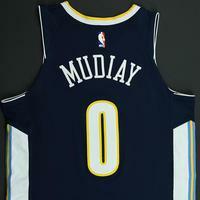 He played 19 minutes and registered 8 points with 2 assists, 1 rebounds. 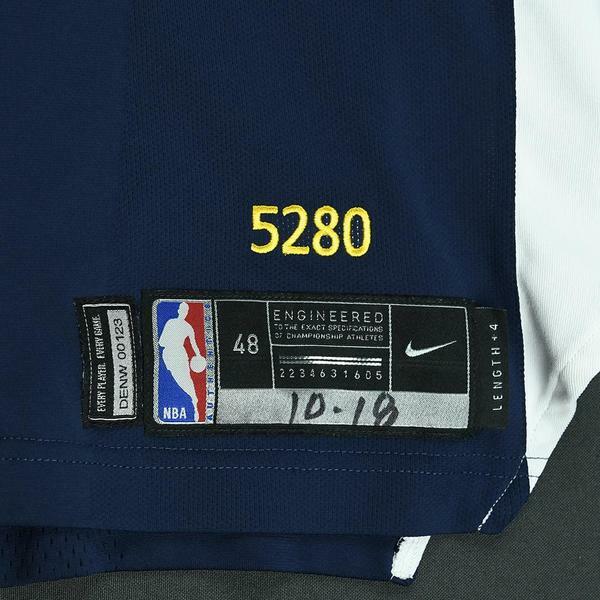 "10/18" has been handwritten on the jock tag.